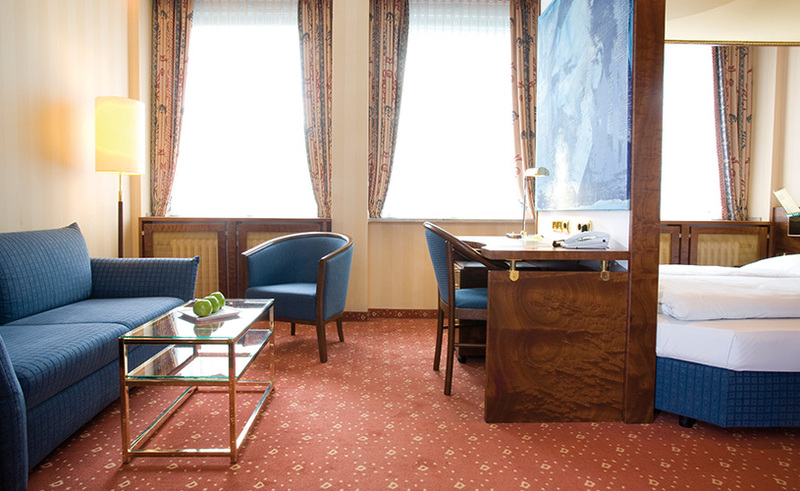 Ideally located just off the Museumsmeile and the Rhine bank, ultra-modern rooms and apartments, large conference rooms, a movie theater and our Juba wellness temple are awaiting you. Enjoy the dolce vita with Mediterranean food in our restaurant da Dante in the Derag Livinghotel Kanzler indoor or outside on our patio. Add to that a good glass of wine – fantastico! We serve lunch and dinner and of course also offer room service. We can also do the shopping for you at your request if you want to cook by yourself in your kitchenette. Everything is there, everything is feasible. Sweating in the sauna or on the elliptical trainer – in the Derag Livinghotel Kanzler you can do both. Besides sauna, steam room and a Roman steam bath, our spacious Juba wellness temple also offers soothing massages. Plan B is a visit to our gym, which deserves this name because it contains X devices from leading manufacturers. 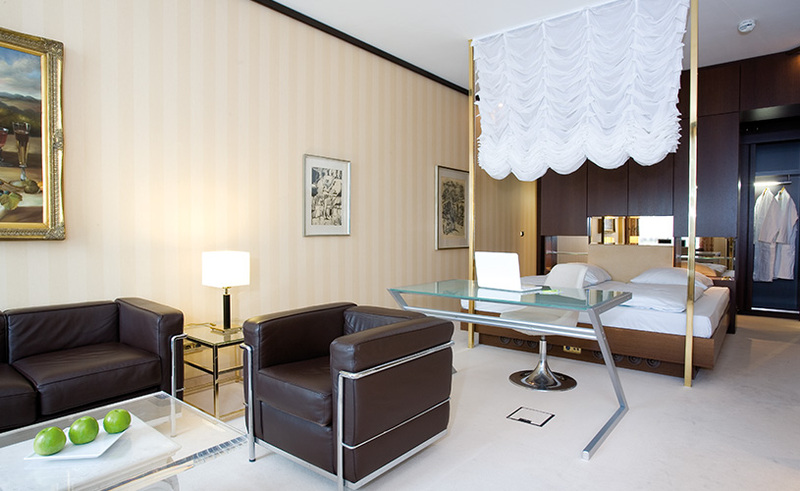 Of course these areas – as well as all other rooms – are in tiptop condition and clean. We prefer to focus on comfort rather than being cool. All 150 rooms and apartments in the Derag Livinghotel Kanzler are comfortable and arranged so that you feel comfortable also as a long-term guest. The room layout is well conceived; you have plenty of storage space, a nice bathroom and thanks to a kitchenette the possibility to cook something by yourself. Free Wi-Fi is a must. In addition to the rooms and serviced apartments of different categories, there are some common areas and events to meet other guests. 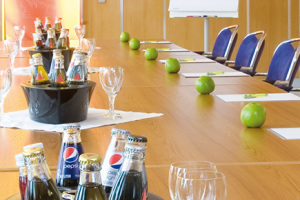 Speaking of community: if you need a conference room for your company, a total of 691 square meters are available to you. There is space for up to 300 people – but also for smaller groups, of course. Modern. Bright. Friendly. And in terms of conference technology: professionally equipped.